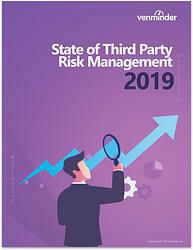 The financial health of your third parties, especially your high risk or critical third parties, is a vital part of your overall risk management process and, ultimately, to your vendor’s performance. 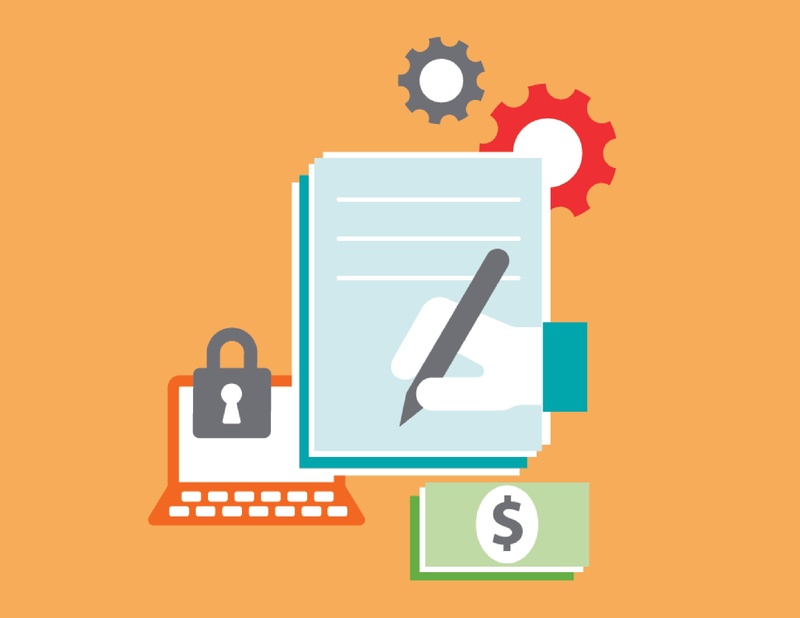 Per regulatory guidance, you must not only collect the vendor’s financial statements but carefully analyze their financial health to determine the vendor’s capacity to continue to provide safe, secure and quality products/services at the level you require. Staff Reductions: Reducing staff is often the quickest and easiest way to cut costs (and artificially/temporarily improve financial reporting). 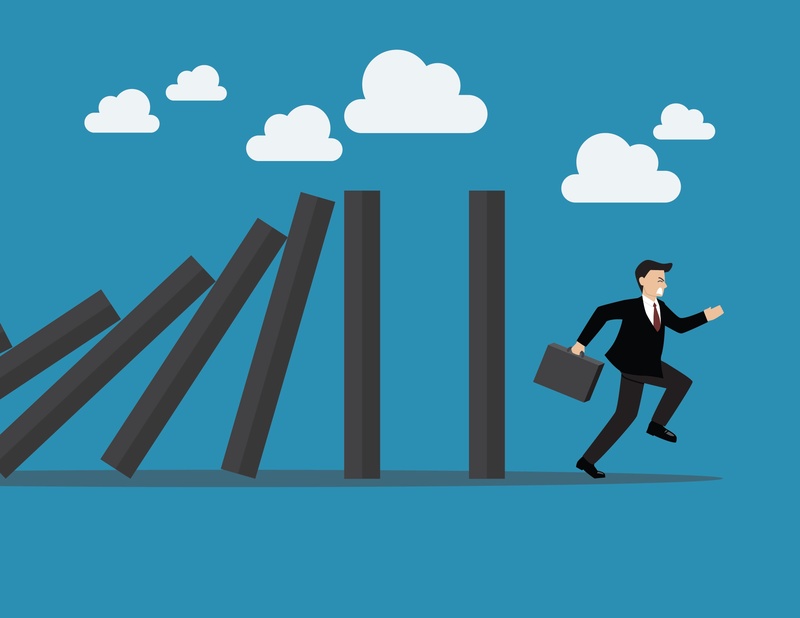 Information Security Issues: Staff reductions will likely sacrifice experienced and sufficient team members who understand how to maintain the appropriate level of controls. Research and Product Development Stalls: Product development will likely stall out and routine maintenance will slow down. Inferior Service: Fewer people means service begins to degrade. Annual 10-K reports can be more than 150 pages long. Your regulator will expect a qualified and experienced financial analyst to actually “analyze” the financial data, not just copy and paste key data elements. With Venminder, our team of commercial credit analysts and CPAs will sift through the details in order to provide you with an easy-to-understand and comprehensive report. 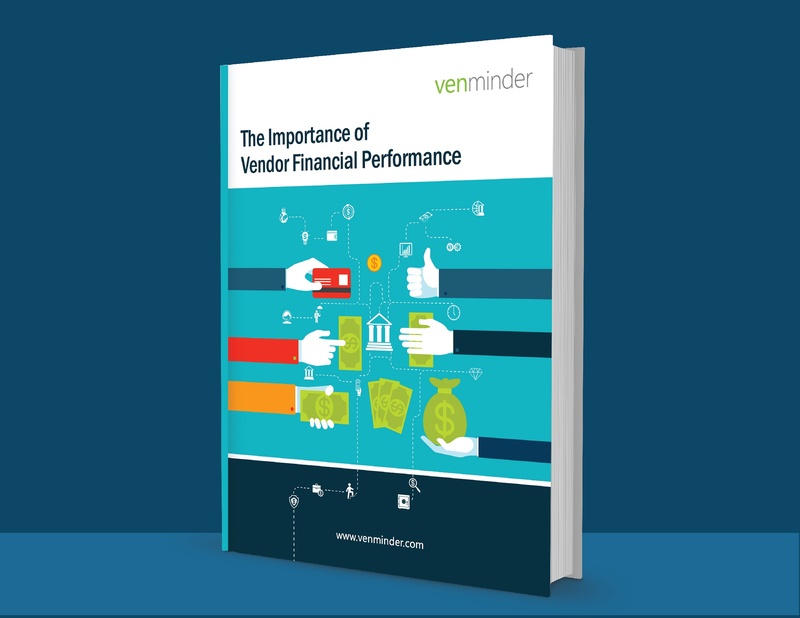 We provide you with a condensed analysis of the vendor’s financial health and company specific trends. We will provide a comparative overview of your vendor’s year-over-year financial information, usually encompassing the last three years, giving you insight into their overall financial health and viability so that you have a true gauge of the year-over-year performance. Whether financially sound or vulnerable, it’s imperative to regularly monitor your vendors on at least an annual basis. Even healthy companies are subject to mergers and acquisitions that can affect their financial status and future outlook. We will highlight company trends, areas of concern and make recommendations on the best ways to monitor the vendor going forward. Annual reports and 10-Ks frequently exceed 150 pages and require substantial financial knowledge to interpret. 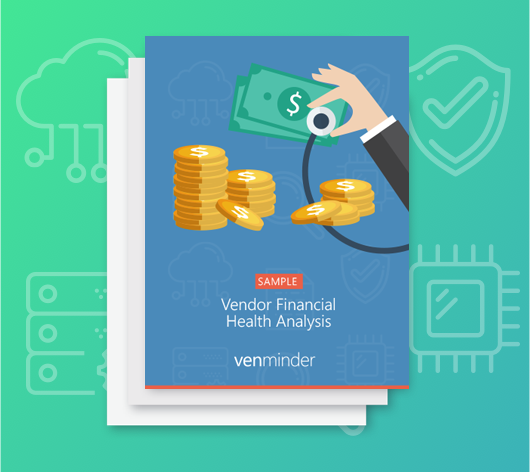 Our team takes this off your plate and provides everything you need to know about your vendor’s financial health in an easy-to-read synopsis. At Venminder, we do not consider the financial analysis a “check the box” step. 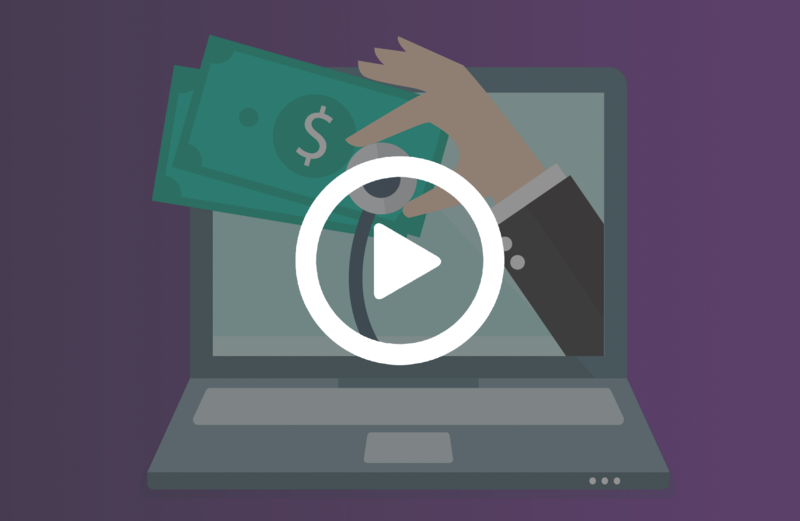 You’ll have access to your analyst to setup a free consultation for any questions. 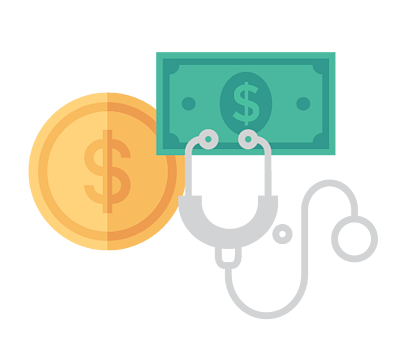 Our financial health analysis is prepared and signed by one of our experienced CPAs so you can have confidence in the quality of our review. 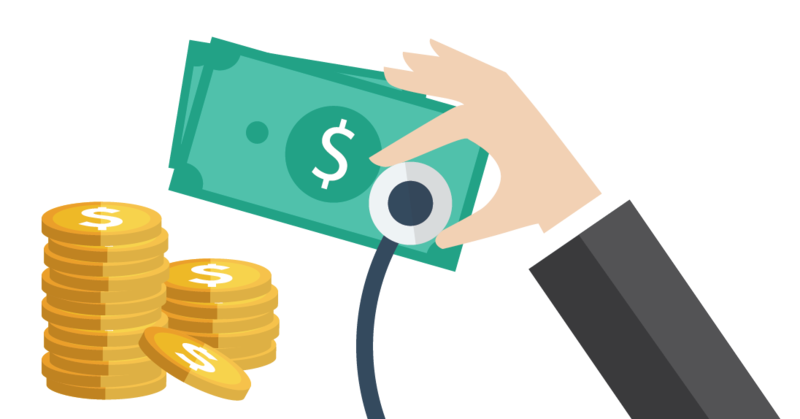 Our team of commercial credit analysts and CPAs will sift through the vendor's financial details in order to provide you with an easy-to-understand and comprehensive report. Download this sample report to see for yourself.